Among the strategies concerning the promotion and dissemination of music creation developed by Miso Music Portugal, the Internationalization of Portuguese Contemporary Music deserves a special attention as an indispensable component with regard to the worldwide recognition of Portuguese culture, and particularly art music, in the era of globalization. In this sense Miso Music Portugal represents at large the vitality and quality Portuguese music has been able show, contributing in an active way for its promotion in various parts of the world with concerts, editions, publications, data base, events dedicated to education through art,... as well as encouraging its research, always with the objective to reach diverse audiences. 1. Membership in international networks associated to contemporary music creation and integration in various institutions, which share identical objectives. 2. Development and association to international projects within the promotion of contemporary music creation and education through art. In collaboration with various foreign institutions and within international projects and networks, Miso Music Portugal has been increasingly promoting Portuguese contemporary music in the international circuits. This promotion includes concentrated actions such as responses to international Calls / Competitions for programming, invitations to programmers, reception of foreign artists within co-productions with the aim of inclusion of Portuguese works in their repertoires, promotion and co-organization of concerts with works by Portuguese composers in various countries around the world, exchanges, as well as promotion of radiophonic editions dedicated to Portuguese Contemporary Music. 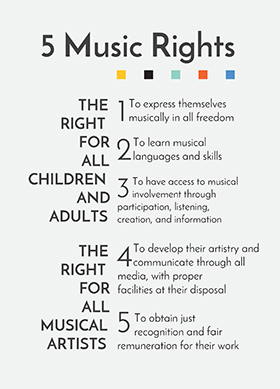 In the context of this strategy Miso Music Portugal has also co-organized or participated in activities, which encourage education through art and the creation of new works. 3. Programming of concerts of the artists associated to Miso Music Portugal, including repertoires essentially composed of Portuguese music, for example: performances outside Portugal of the Sond'Ar-te Electric Ensemble or the Matosinhos String Quartet. 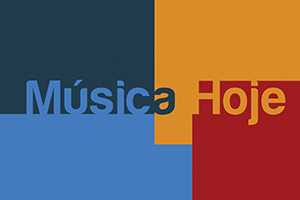 In the context of co-production of international events of its associated artists and within its programming strategy, Miso Music Portugal has always given special attention to the inclusion of Portuguese repertoire, thereby contributing in a vital way to the recognition of Portuguese Contemporary Music at international level, and also providing the highest quality of its interpretation. 4. 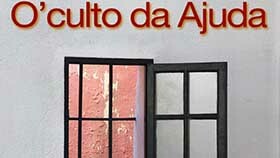 Creation and development of the Portuguese Music Research & Information Centre, www.mic.pt. The Portuguese Music Research & Information Centre is a public service project indispensable for the divulgation, dynamization and preservation of the Portuguese music patrimony. This project, with permanent activity since 2002, is of national interest and has an effective, international projection, which is broadly beneficial to the divulgation and circulation of Portuguese music. 5. Programming of the Miso Music Portugal own creations and productions abroad. Participation of Miso Music Portugal in international networks: list and description of international networks where Miso Music Portugal is member. International Partnerships: international projects related to the promotion of contemporary music creation - in progress or already concluded - developed by Miso Music Portugal as Portuguese partner (for example: MINSTREL and EASTN) or promoter (for example: Circuits). Presence in international events: events organized by the networks or within international projects, to which Miso Music Portugal is associated, and in the framework of which it proposes Portuguese works for programming or organizes public events. International Agenda: all public events promoted in partnership with the networks or international projects, or promoted autonomously by Miso Music Portugal, whose programme or content includes Portuguese music. 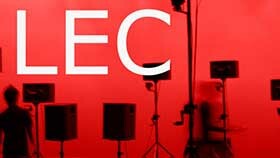 Calls: list of calls (competitions, commissions, projects, residencies, etc.) announced by the networks or international projects, to which Miso Music Portugal is associated.